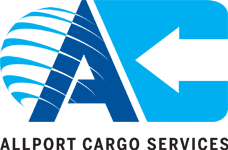 Founded in 1963, Allport Cargo Services has investments in over 20 countries and operates in another 100. Combining scale with personality, they provide the infrastructure to manage complex supply chains, with the feel of a small business. Since its foundation in 1971, Anglia Forwarding Ltd has grown to be one of the UK’s most successful independent freight forwarding companies. Their purpose-built, customs-approved warehouse in Essex is the nerve-centre of their activities. Connect Group is a leading distribution specialist. Operating in two distinct markets: early morning deliveries and mixed freight distribution. Working as a team, their goal is to make customers’ deliveries easier and earlier - making a difference to millions of lives every day. Crossflight has been operating for over 30 years as a distribution management specialist. Offering international and domestic express courier, mail, storage, fulfilment and event management services, Crossflight forms a partnership with each client to develop an in-depth knowledge and understanding of their needs. Expeditors, a Fortune 500 service based Logistics company, generates highly optimised and customised supply chain solutions for their clients with unified technology systems through a global network of 331 locations in 108 countries on 6 continents employing over 16,000 staff worldwide. Established in 1987 and headquartered in the UK, GBA Services provides time critical, temperature-controlled, high security, hazardous and standard transport solutions by air, road and sea. As a global freight forwarder and supply chain management provider, Ligentia manage shipments for many leading companies from origin to destination via ocean, air, road or rail ensuring agreed schedules are met. Macfarlane Packaging is the largest distributor of protective packaging products and services in the UK, serving over 20,000 businesses nationwide. Meachers Global Logistics is one of the UK’s leading independent providers of international freight and transport logistics services, providing customers with complete solutions. Menzies Distribution is a time-critical logistics business with more than 50 depot locations across the UK and Ireland. They specialise in retail delivery, alongside parcel and freight logistics. NNR Global Logistics, a member of the Nishitetsu Group, is a $4 Billion global organization with over 18,000 employees, renowned for delivering confidence, comfort and enjoyment for over 100 years. Optimise provides a digital platform and mobile solution for the freight and logistics industry that connects shippers with a trusted network of carriers. The Optimise platform empowers customers by unifying communications, providing end-to-end visibility and ensuring compliance. Ontime Logistics is a professional, family run business based in Kent. Over 16 years they have grown into a leading national container transport company delivering transport solutions to global shipping lines, freight forwarders, logistics companies and retailers. P&O Ferrymasters is one of the leading European providers of tailor-made transportation and logistics services. They specialise in the design and delivery of innovative and flexible supply chain solutions that add value to customers' businesses. P2P is committed to helping retailers in the UK expand their horizons and reach customers throughout the globe. 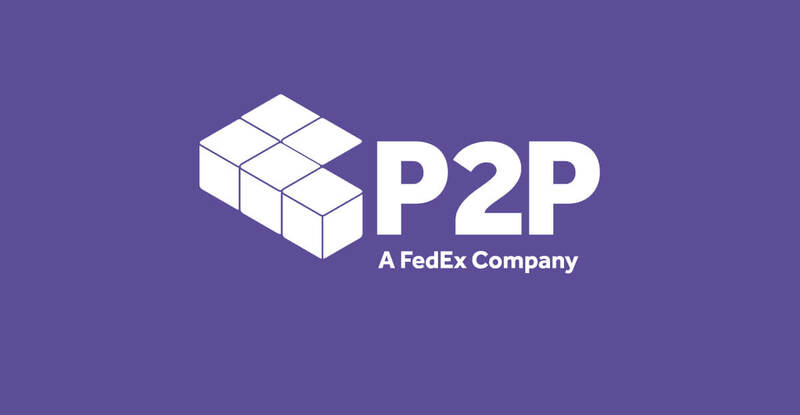 Their flexible delivery solutions are designed to make international e-commerce available to businesses of all sizes, and improve their reputation with customers through efficient, trustworthy delivery services. Palletline is the UK's first premium palletised freight distribution company, operating right across the nation and Europe. Their carefully selected members work collaboratively to provide the best possible services to each customer. Palletways was founded in 1994 and provides express delivery solutions for consignments of palletised freight, via a member network of independent transport companies. RP2 Global is an independent and entrepreneurial business of senior media practitioners, billing over £55 million a year. With the flexibility to place media anywhere, and a team of in-house creative designers and product developers to bring campaigns to life. Founded in 1994, SLi is one of the largest, longest serving multinational partners of Palletways, the market leading palletised freight delivery network. They deliver next day, premium, economy and express services throughout the UK & Europe. Tokema International offers a wide range of clear and concise consulting services in global logistics and international supply chain management. Working with clients from the point of constructing a workable strategy, right through to its professional execution. With 37 depots and over 700 vehicles, Tuffnells Parcels Express specialise in mixed freight business to business deliveries of items of all shapes and sizes. With more than 4,500 customers, Tuffnells' success is built on local knowledge, timely deliveries and great service – all tailored to customers’ needs. United Global Logistics is a freight forwarding & logistics organisation providing a consistently high level of services to agents, private and commercial clients globally by air, sea & road. They have the experience, resources and technology that are essential for today’s shipping and forwarding industry. Yusen Logistics is an award-winning global logistics provider with 60 years of expertise in freight forwarding and transportation. With over 20,000 employees and 475 offices, they service Asia, Australia, Europe, South America and North America. Ziegler UK Limited is an international multi-modal transport operator for air, sea, and road freight, supported by a strong network across Europe and stretching across the five continents. 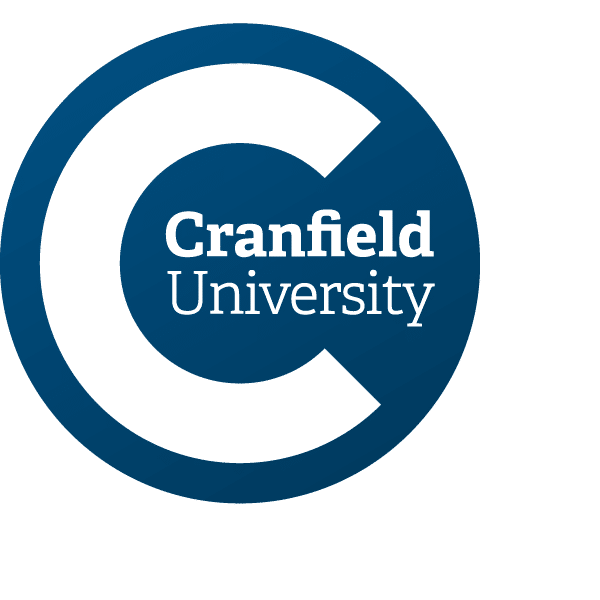 Cranfield University has a long track record of working closely with business, industry and government across many different sectors. This is an important element to the structure of all of their courses. Evenbreak, a not-for-profit social enterprise, was formed to help inclusive employers attract more talented disabled people and help disabled jobseekers find work with employers who value skills. The UKs #1 road transport & logistics services directory. Membership services offered to haulage industry companies to help build brand & service awareness.